TalkTalk has been confirmed as Ofcom's most complained about provider for home phone and broadband. But BT still remains the most complained about pay TV service in the UK. The latest quarterly figures from Ofcom confirm that Sky remains the least complained about pay TV service. The company also had the fewest complaints about its home broadband and landline telephone services. In terms of pay TV, BT - who offer a YouView-based pay TV service that combines Freeview with a number of premium channels - received 16 complaints per 100,000 during the first three months of the year, putting it at the top of the table. Virgin Media was the second most complained about service to Ofcom, with 9 in 100,000 subscribers escalating their complaint to the regulator. TalkTalk came in third place, with Sky at the foot of the table, with just 2 out of every 100,000 subscribers having had to escalate their complaint as far as Ofcom. For fixed broadband services, TalkTalk, BT and BT subsidary Plusnet found themselves in the top 3 most complained about providers. The three companies also appeared in the top 3 most complained about landline service providers. Among pay monthly mobile phone services, Virgin, iD mobile and Vodafone were the most complained about providers. 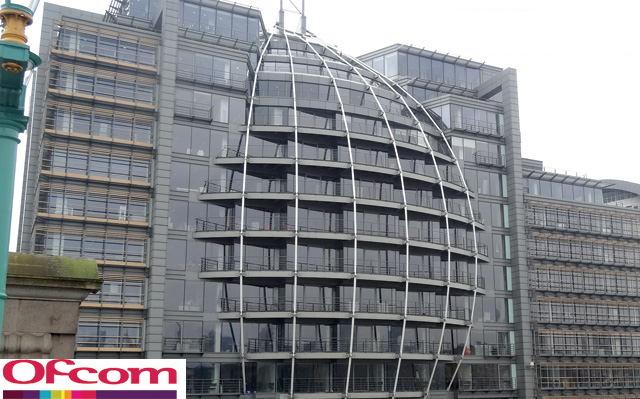 Ofcom says that anyone experiencing problems should complain to their provider first, and can escalate the issue to an independent ombudsman, who will look at the case and make a judgment on the issue.